The start of Spring, a perfect time for our first newsletter as the National Nursing Home Quality Improvement* Campaign! 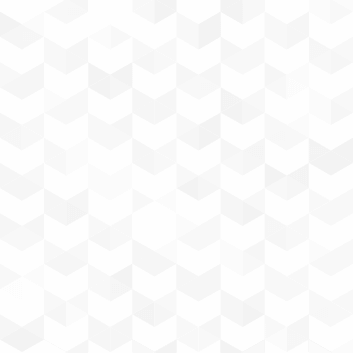 You’ll be hearing from us monthly with updates on resources, website functionality, gems from our partners, and tips and tricks for your data-driven quality improvement projects. This month we’re excited to announce that Campaign-wide hospitalizations data are now available. Check it out and let us know what you think! 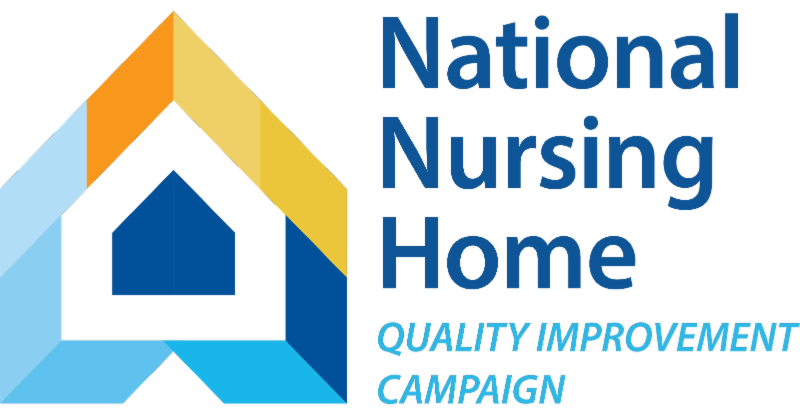 The NNHQI Campaign provides free evidence-based and model-practice resources to support continuous quality improvement. The Campaign promotes focus on individuals’ preferences, staff empowerment and involving all staff, consumers and leadership in creating a culture of continuous quality improvement. *Formerly the Advancing Excellence in America’s Nursing Homes Campaign. Read more. Campaign-wide Hospitalizations Data Are Now Available! 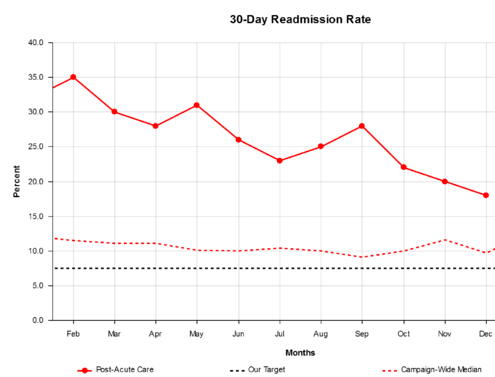 Tracking your quality improvement project with the NNHQI Campaign Safely Reduce Hospitalizations Tracking Tool? Your on-line trend graphs for each of the five hospitalization outcomes now include the option to add a Campaign-wide trend line to track how your community is progressing compared to the aggregate experience of other communities working on the same goal (red dashed line in the figure to the left). Important notes: The Campaign-wide data trend is not nationally representative. It reflects only the experience of communities who have chosen to track their outcome data on the Campaign website. These data have been self-reported by participating nursing homes. The data are collected and tracked by the nursing homes for internal quality improvement purposes. In some cases, homes are entering data on the website to fulfill state incentive program requirements. The Campaign-wide comparison data has not been risk-adjusted. The HelpDesk Team is available to answer questions, and for support accessing or customizing your displays. Updates to Pressure Ulcer Tracking Tool! Version 4.0 of the Pressure Ulcer Tracking Tool has been enhanced to include separate tracking of pressure injuries and skin failure for residents at the end of life, emphasizing the palliative care goal of pain management. Tracking wound and wound care pain is incorporated for all residents with pressure injuries. See what the pilot testers are saying. A new evidence-based toolkit from AHRQ can help long-term care facilities reduce catheter-associated urinary tract infections (CAUTIs). The toolkit is based on the experiences of more than 450 long-term care facilities across the country that participated in an AHRQ-funded project and successfully reduced CAUTI. The new toolkit uses strategies from AHRQ's Comprehensive Unit-based Safety Program (CUSP), which has reduced CAUTI as well as central line-associated bloodstream infections in hospitals. The toolkit combines clinical interventions and best practices for infection prevention with behavior change elements that promote leadership involvement, improvement in safety culture, teamwork, and communication, and sustainability. Its user-friendly educational modules, guides, and tools can help your facility advance from the "what to do" to the "how to do it.” The modules are customizable to local needs. They include: Using the Comprehensive Long-Term Care Safety Toolkit; Senior Leader Engagement; Staff Empowerment; Teamwork and Communication; Resident and Family Engagement; Sustainability; Indwelling Urinary Catheter Use and Care; and Urine Culturing and Antibiotic Stewardship. Also of interest, AHRQ's On-Time Pressure Ulcer Prevention toolkit is for long term care providers with electronic medical records. An outcome evaluation showed a 59 percent reduction in the incidence of pressure ulcers when at least three of these reports were integrated into care planning processes.